Out of topic but , how do you vote for members ??? 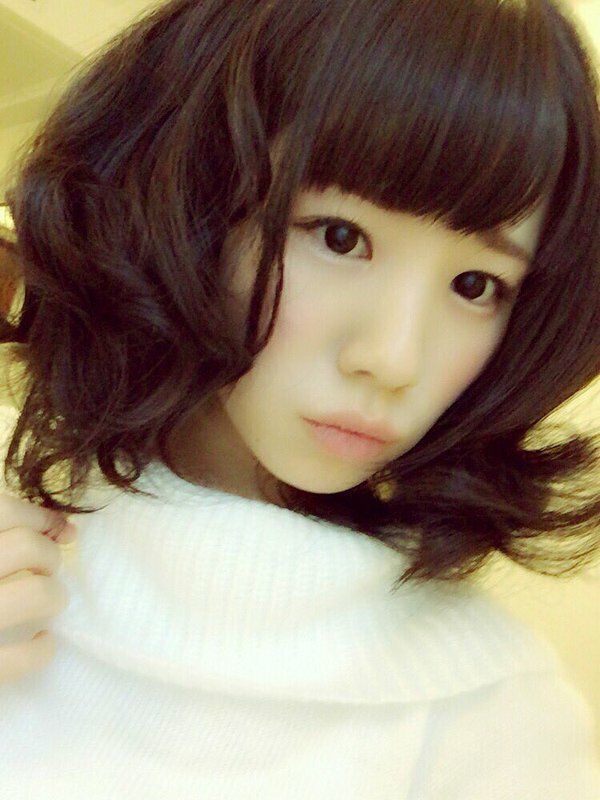 I really want Madoka to become a senbatsu member !!!! She really deserves it !!! ^ Currently senbatsu for all SKE singles is decided by management. 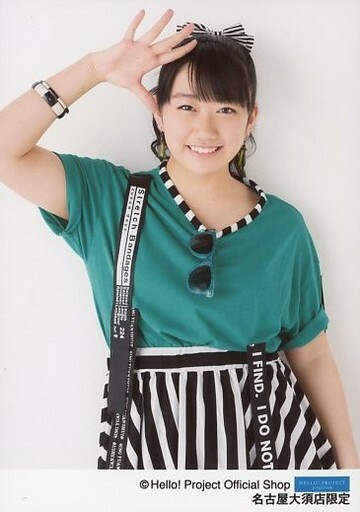 There is no election single or other game to determine senbatsu. 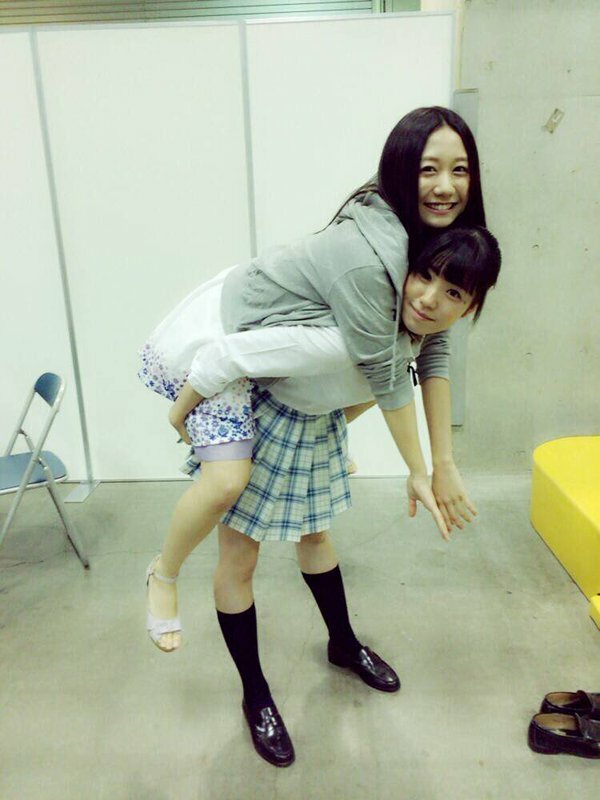 But it didn't do them any good for the upcoming SKE48 single. Things like this makes me wanna boycott their releases tbh, but in the end that will only hurt the girls as well. So yeah, difficult issue for sure. That's awful to know that no matter how hard the girl's work.......it's the Management that chooses the girls !! TokyoGirlsUpdate.com - Madoka Umemoto Announces Graduation From SKE48! 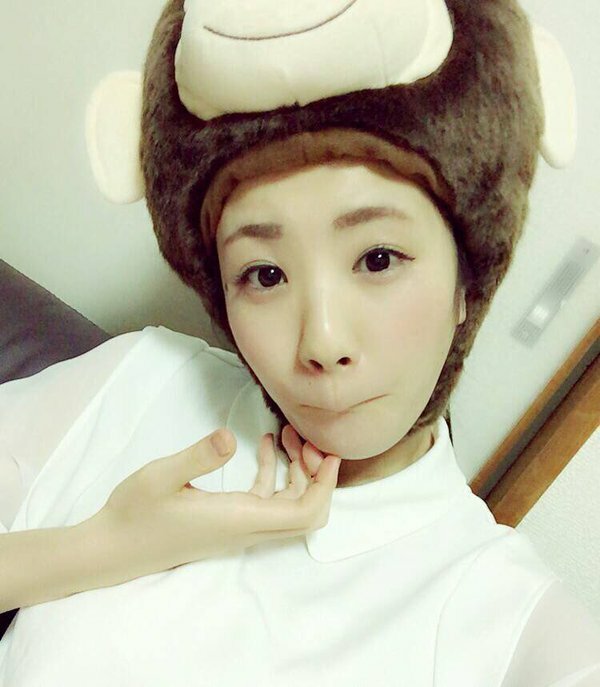 Hazuki Kurokawa Announces Hiatus From NMB48! SKE48 Team E member Umemoto Madoka has announced her graduation from the group. 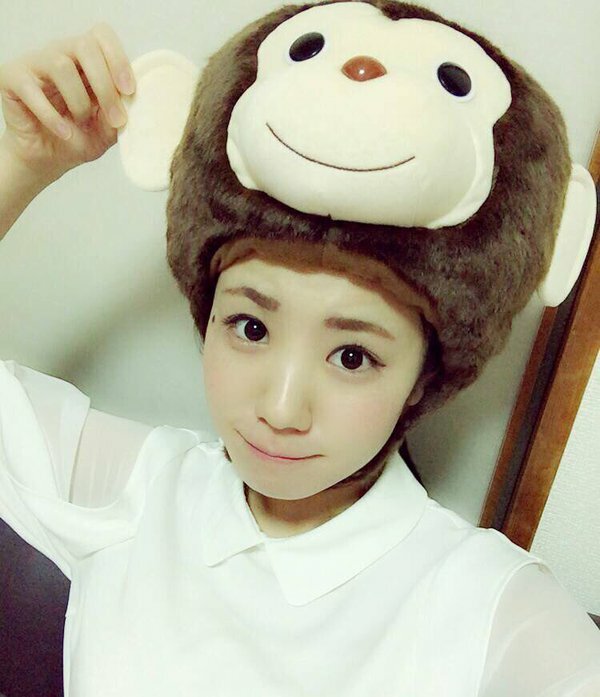 Umemoto made the big announcement on February 3 during the group's performance at SKE48 Theater in Aichi. The group's official website was updated later with an official comment from the idol. 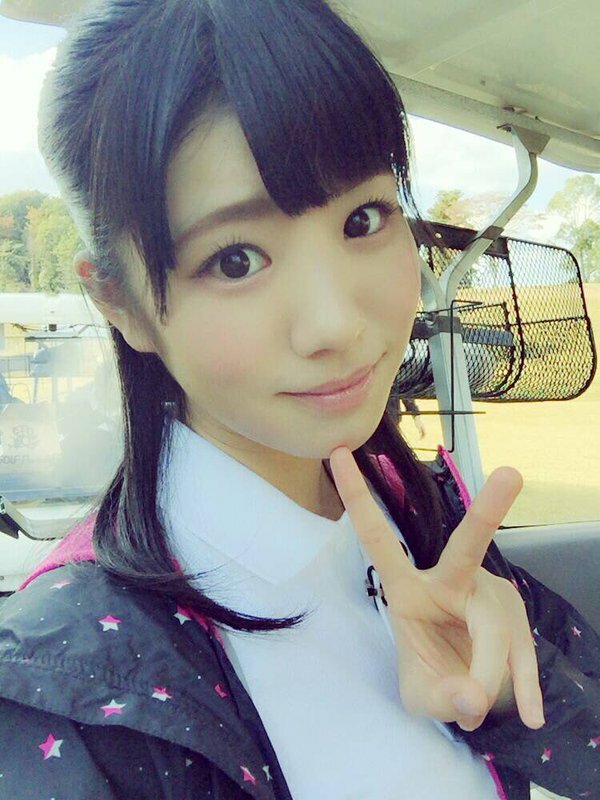 Through her activities in SKE48, Umemoto grew interested in working with motor sports and F1. She decided on her graduation because she wanted to take a step forward toward her dreams. 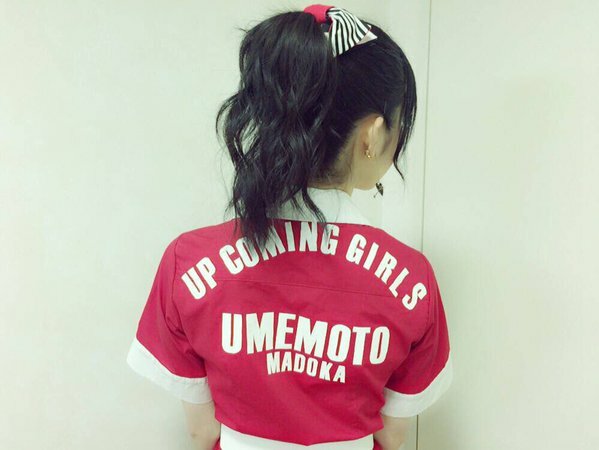 Details on Umemoto's graduation will be announced at a later date. Good luck to her in pursuing her dreams!